I know I should be writing but I downloaded Christy Barritt’s Lantern Beach P.D. series. They are on KindleUnlimited so I devoured them like a sack of candy at least there weren’t calories involved. These are great, they are light on gory details which makes them perfect for me. I like to read books with romance and police cases but I’m not a fan of being terrified. And while it’s fun to read them back to back you don’t have too. The books are good on their own. Cassidy and Ty are back in an all-new Lantern Beach series that will leave readers wanting more . . .
A runaway woman. A dead body. A mysterious compound. It’s spring weather sort of…rainy, gloomy and partly sunny. Over the winter I’ve watched some of the Netflix series Tidying Up and read the Cozy Minimalist. I’ve been inspired to remove some of the things in my home. The idea of piling all my clothes on the bed and donating the ones that don’t bring me joy sounds like a bad idea. I’m tired of wearing my winter clothes and it’s not warm enough to switch over for the next season. If I followed Marie Kondo’s advice next winter, I’d have to shop for an entire new wardrobe. Sounds like fun. My bank account has been following the minimalist life style too long for me to purchase much of anything new. Then there are the books. So many books in my house and I’ve donated a lot of those already. I’m going to say the ones that remain all bring me joy or like the ones my laptop sits on earn their keep. Collections to pair down? I had to think about that one. I don’t seem to have those either unless you count the millions of files and photos on computer. I suppose I could take the next ten years and tidy those up. Nah. Can’t see those so they can’t possible count as clutter, right? There is one room in my house that could use some tidying. Shudder. That room is a scary mess. So many things were piled in there when my son and his wife and my grandkids moved in while their house was being built. Sure they took their stuff out but the room is ‘out of sorts’ in a major way. This is where following these plans becomes tricky. It seems to be the area that I’m not ready to let go of that causes me and maybe others to hold back from letting go. That room will take a long time to go through and I’ll have to evaluate if I want to keep sewing. I think I do but honestly, I haven’t sewn anything in five years. But I want too, I think. I don’t have time until summer to tackle this issue, but it is weighing on me. And that’s when the tidying up and minimalist people say it’s time to get to work and find out what’s important enough to stay. I’m giving going to set a deadline for next September to have that room back together or packed to donate. Pray for me! What about you? Have you hopped on this crazy train of living like a minimalist? I’m giving going to set a deadline of next September to have that room back together or packed to donate. Pray for me! What about you? Have you hopped on this crazy train of living like a minimalist? Leave me a comment to help me get started on cleaning out that room and On April 1, 2019, I’ll use Rafflecopter to pick one winner in the United States to send an autographed copy of The Rails to Love Collection. 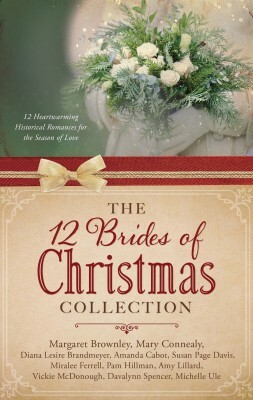 This is a blog hop so click the links below to visit other author blogs and enter to win gifts. And don’t forget to leave a comment on this page for your chance to win! *hint if there aren’t comments below look up at the top left side of the post there will be a link for comments. Leave a comment to win this book! CLICK THE LINKS BELOW TO GO TO OTHER AUTHOR PAGES FOR CHANCES TO WIN! Since spring hasn’t decided to show up yet this month I’ve been reading. I have a KindleUnlimited subscription (you can get one here) and I’ve been exploring new to me authors. 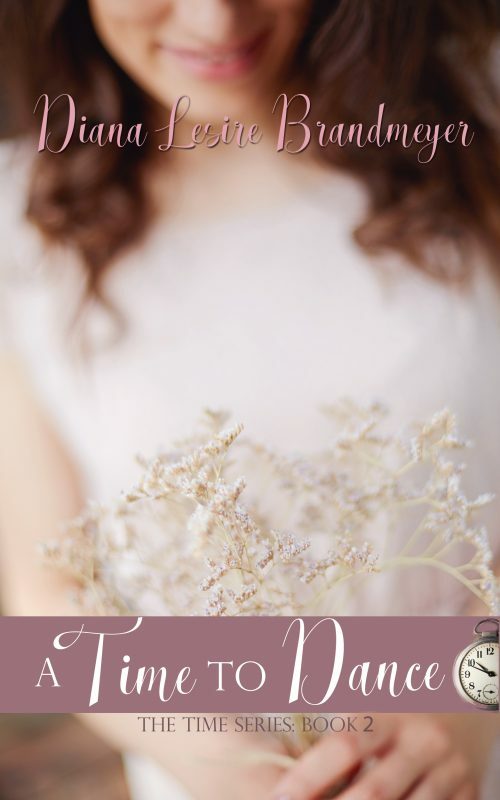 The Homesteader’s Sweetheart by Lacy Williams won me over fast. I do love a good marriage of convenience story. 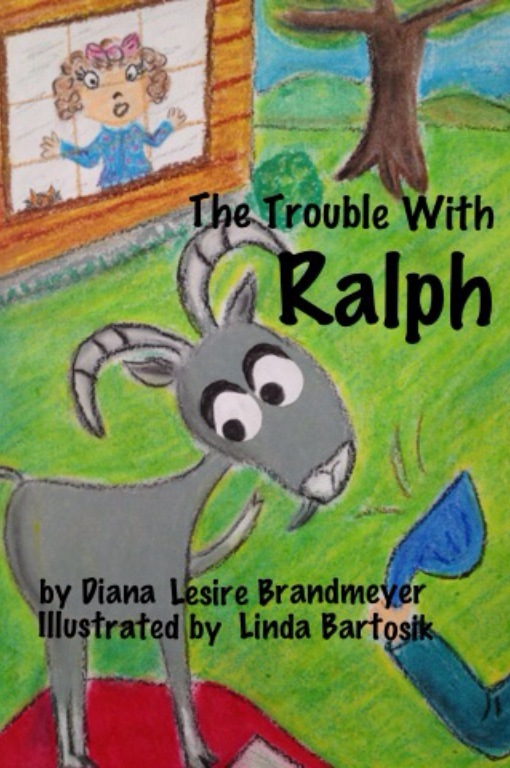 And this one is a fairy tale retelling suggested by a newsletter subscriber to read. The Princess Companion by Melanie Cellier It’s a fairy tale retelling. It was fun to put together clues of which fairy tales were used. Still a lot of month left so I’m looking for my next read. Drop a suggestion in the comments for me. Outside our home rests 8.5 inches of snow and 2-3 more are predicted to land before tomorrow morning. It’s Saturday and there is no need to go anywhere and we couldn’t if we wanted. The best thing to do is curl up in the chair next to the wood stove with the cat, and the latest book by Sibella Giorello The Wind Will Howl. I may even put my phone on airplane mode. She’s an impulsive risk taker. He’s got trust issues and a secret past. Can they be the perfect combination or a recipe for disaster? Alison Dahl works as a pharmaceutical rep for a struggling company. Not wanting to see if she’s next to be laid off, her entrepreneurial spirit kicks in. With a leap of faith, she quits her job and heads to the lake town she loves to open a cupcake shop. Chad Hastings, a widowed dad known for his loyalty and dependability, has his hands full with a son and a few overzealous matchmaking friends. When Chad is hired as the general contractor for the cupcake shop remodel, his friends see him and Alison as the perfect recipe for a sweet ending. Chad’s secret could melt away any hope of a sweet ending. Can she look beyond his past mistakes? Can he look past her impulsive risk-taking? 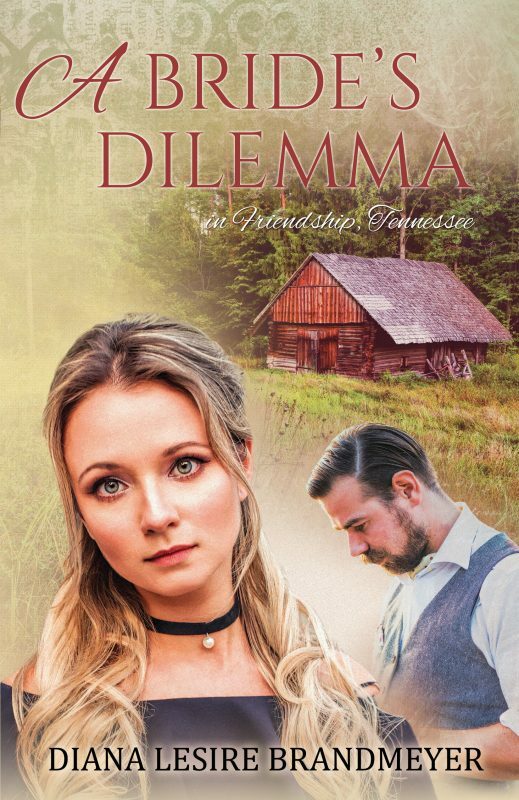 There are only a few days left to grab A Bride’s Dilemma in Friendship, Tennessee for $1.99. On Monday, November 6 it will go back up to $3.99. Why the sale? It has a new cover and discussion questions have been added! And did you know you can gift e-books? All you have to do is go to the book page, look on the right-hand side for a box that says gift this book. Click it and fill out the information.